Whether you’re in the mood for a light family comedy or a hard-hitting documentary on important topics, such as substance abuse, there are many drug documentaries that you can watch online. If you are looking for the latter, here are eight documentaries about the drug trade, the effects of drugs, and stories of recovery. There are many great documentaries to educate yourself and your teen on matters of substance abuse. Here are eight worth checking out. 1. Drugs Inc. 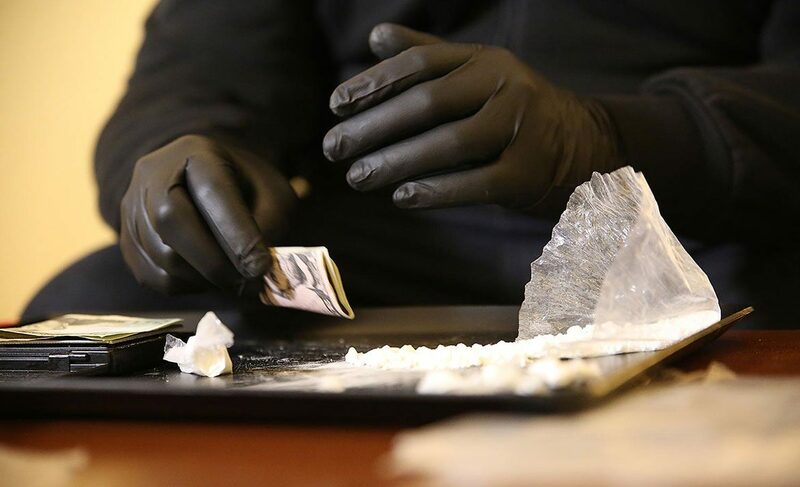 This National Geographic drug documentary series follows the supply chain of the illicit drug trade, tracing its production, export, sale and consumption. This series provides an insider view of frequently abused drugs: cocaine, methamphetamine, heroin, and marijuana. These stories are told in first-person perspectives from traffickers, dealers, users, law enforcement and medical professionals, following each drug’s production cycle, its supply line into our communities and our homes, and its effects. This informative drug documentary is a great conversation starter as to how this $300 billion industry of drugs works, how it should be regulated, and how it impacts our loved ones. This drug documentary looks at the arguments and agendas of both those who support and those who oppose the legalization of marijuana. The Culture High tells the story of modern day marijuana prohibition, and the truth behind the arguments and motives governing both those who are for and against the existing marijuana laws. This National Geographic documentary looks at cheap and highly addictive meth, which is sometimes referred to as the world’s most destructive drug. Its power and consequences are put into international perspective. 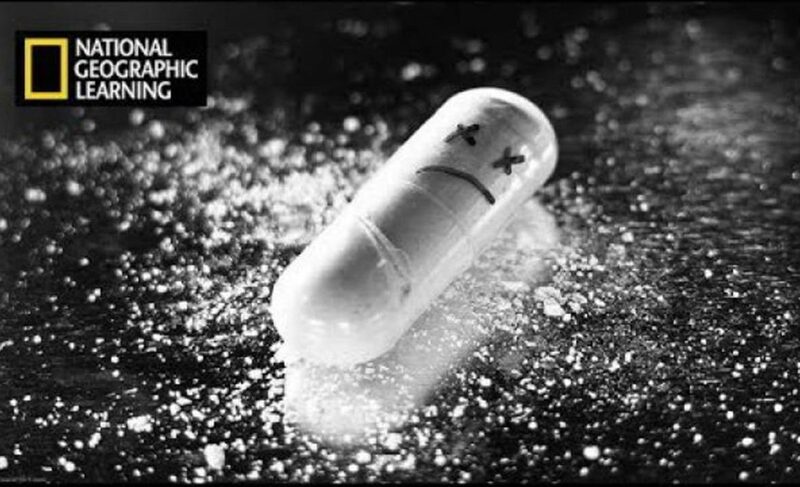 In this 50-minute documentary, NGC correspondent Lisa Ling goes inside this global epidemic to find out what makes meth so addictive and destructive, and the shocking and devastating effects of methamphetamines. 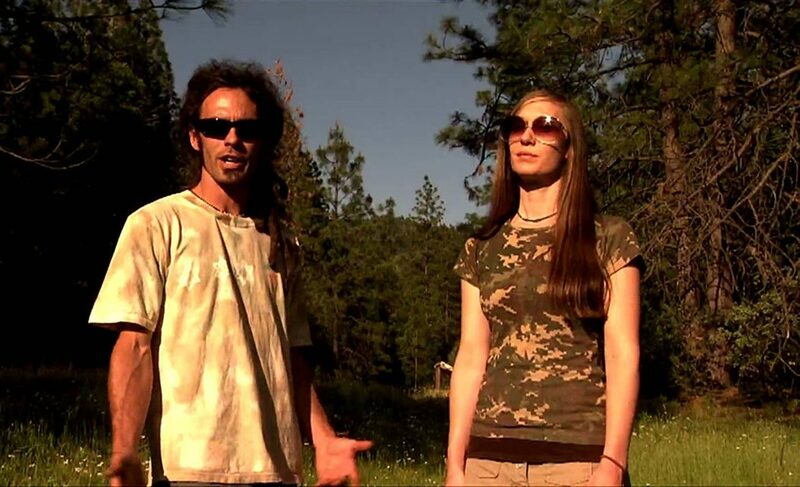 This feature-length drug documentary is an epic West Coast adventure that explores the ins and outs of America’s largest cash crop: marijuana, and its economic impact in the state of California. 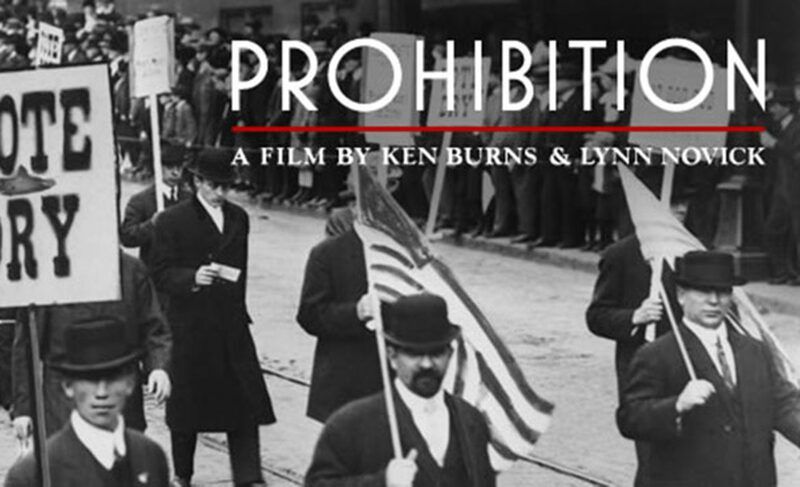 This three-part, five-and-a-half-hour PBS documentary film series by Ken Burns tells the story of the rise, rule, and fall of the Eighteenth Amendment to the U.S. Constitution, the social and legal effects of prohibiting alcohol, and the repeal of Prohibition. Prohibition was intended to improve the lives of all Americans, to protect individuals, families, and society at large from the devastating effects of alcohol abuse. This series reveals how our nation transformed into a complicated and divided nation in the throes of momentous transformation. This addiction documentary follows the story of people from all walks of life who come clean with their own stories about the shame and secrecy of recovery from addictions to alcohol and drugs. This drug documentary is about the over 23.5 million Americans living in recovery from alcohol and drug addiction and their struggle fighting the social stigma toward mental health and addiction. 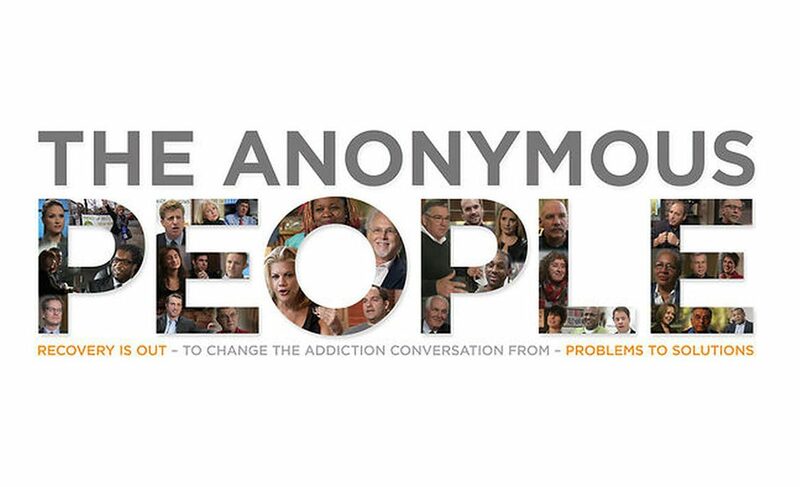 The Anonymous People is told through a range of people and occupations: everyday citizens, leaders, volunteers, corporate executives, public figures, and celebrities who want to help save the lives of others just like them. This drug documentary is a great way to initiate a dialogue about understanding addiction, addiction stigma, and the journey to recovery. 7. 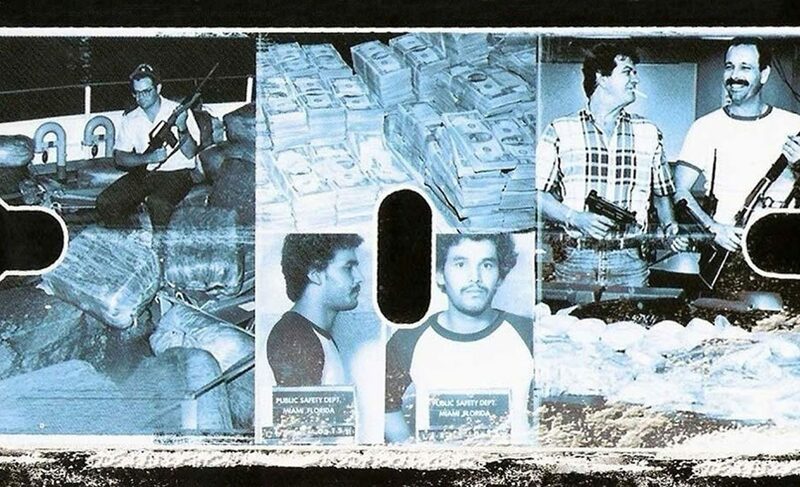 Cocaine Cowboys This documentary explores the many dimensions of Miami’s cocaine-trafficking boom and the Miami Drug War of the 1980s, as told by the smugglers and cops who were there at the time. The producers of Cocaine Cowboys use interviews with law enforcers, journalists, lawyers, former drug smugglers, and gang members to provide a first-hand perspective of the Miami Drug War and the violence that took place. Cocaine Cowboys is the true story of how Miami became the drug, murder and cash capital of the United States, told by the people who made it all happen. Cocaine Cowboys 2 is the 2008 drug documentary film sequel set in 1991 on the inner-city streets of Oakland, California. 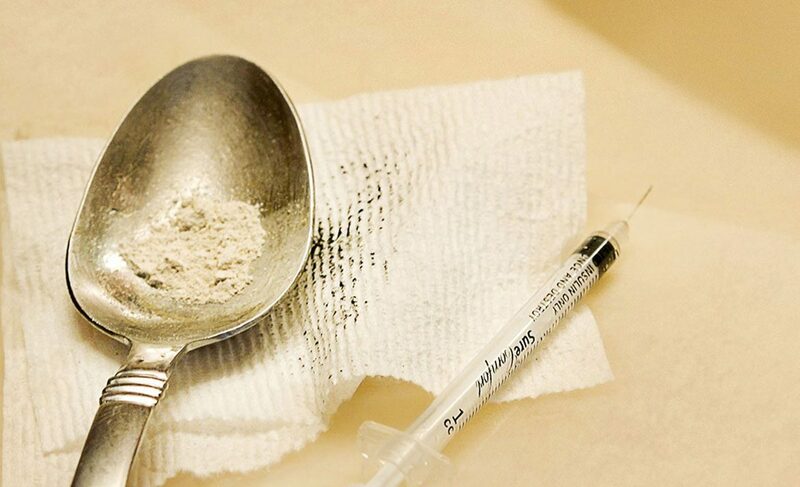 This drug documentary by filmmaker Josh Goldbloom looks at a “60 Minutes” report that demonizes a hotel populated by heroin users, and instead finds a much more complex story. Goldbloom follows the residents of the hotel and the people of Willimantic, Connecticut as the Connecticut residents try to restore their town’s image after the news media portrayed it as a dangerous place to reside.